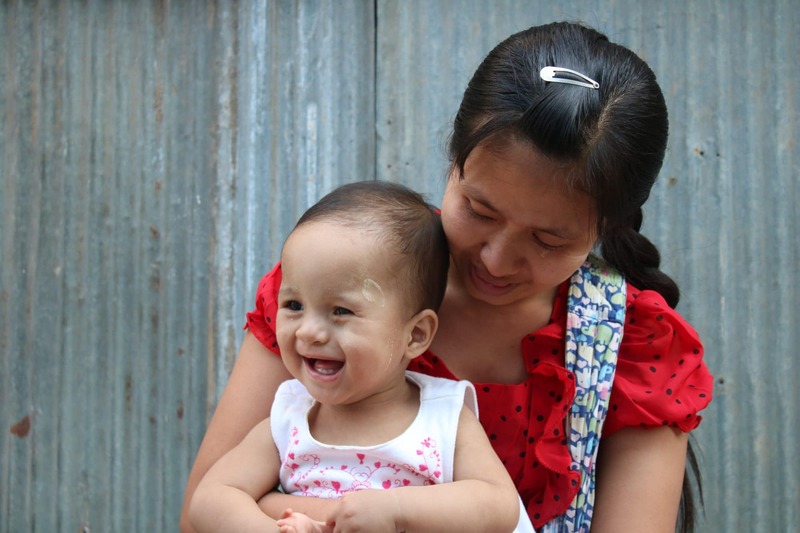 Baby Nang* charms everyone she meets! The smiley one-year-old is absolutely doted upon by her mother (who constantly has to chase after her energetic little girl). Nang was the family’s firstborn. They live in Myanmar, where her father works as a labourer for $6 CAD per day, and her mother cleans homes for extra money when she can. 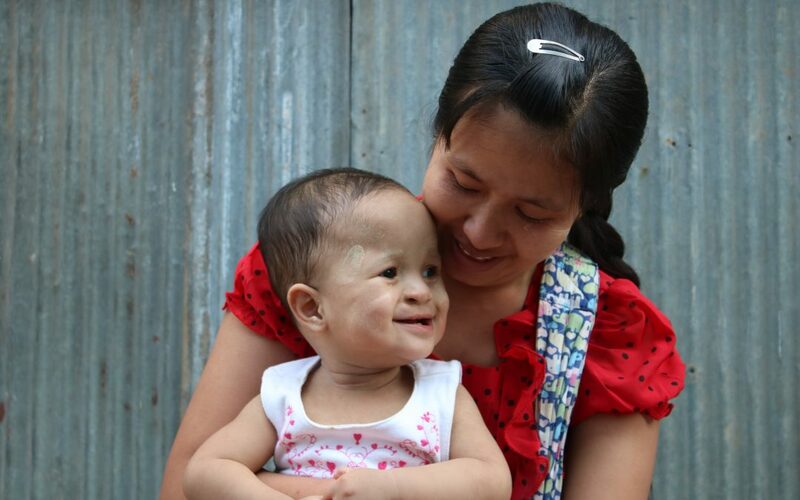 The first time Nang’s family heard about cleft lip and palate was on the day their daughter was born. Her mother sensed instantly that something had gone wrong. 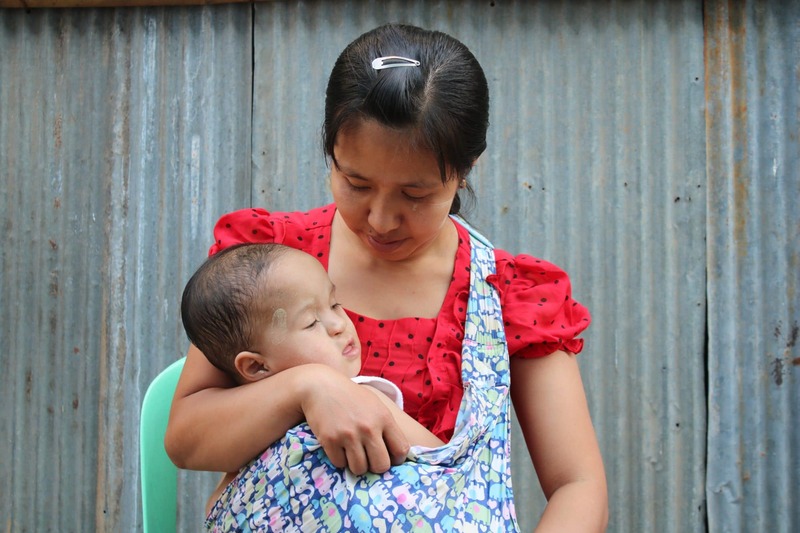 When nurses told her about Nang’s condition, she knew she would do anything to help her little girl. But information, treatment centres and medical professionals were scarce. The family was on their own. 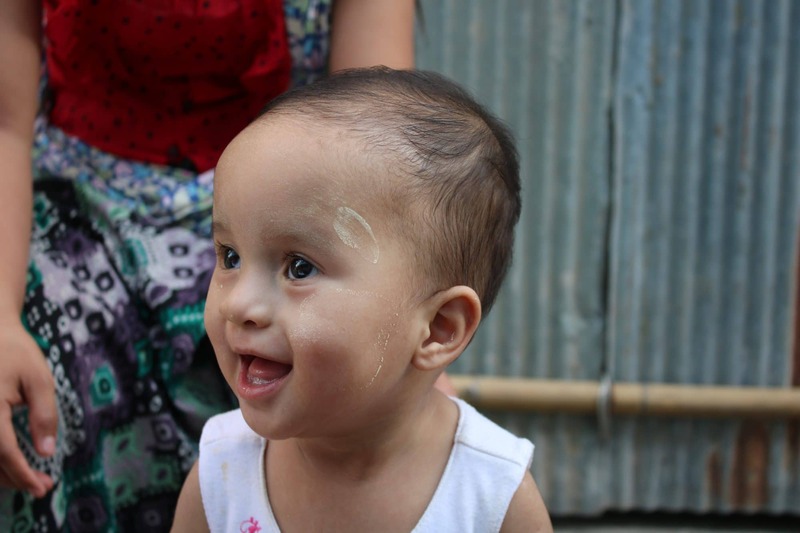 Our partner also provided nutritional support, counselling and helped the family cross the border into northern Thailand so that Nang could access the specialized care she required. 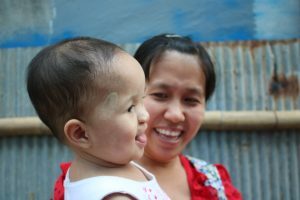 As she grows up, Nang will continue receiving long-term support to ensure that she thrives at school and in her community.